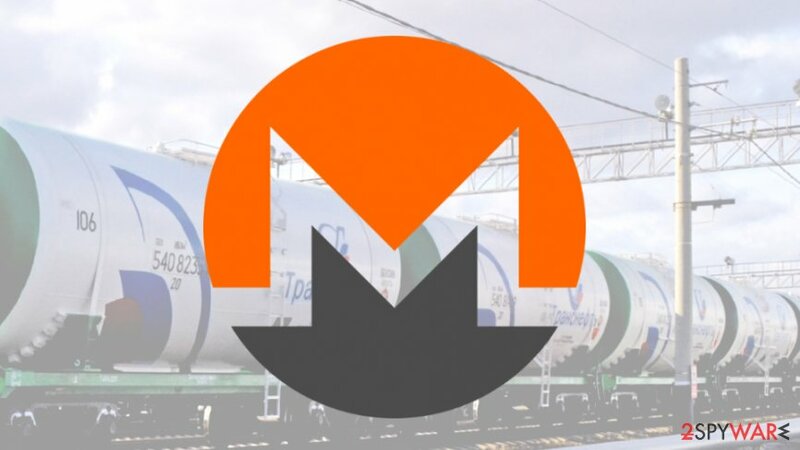 Monero Miner hit Russian oil pipeline operator Transneft. The company reported about the attack on Friday, the 15th of December. According to Reuters, cryptocurrency miner was downloaded automatically by one of the company’s computers and later deleted. However, systems were fixed to avoid similar attacks in the future by disabling downloads in Transneft’s computers. The recent information about the attack allows making assumptions that attackers used corporate hardware to mine cryptocurrency. Miner may have affected and diminished productivity of the processing capacity. However, the specific damage is unknown. If the attackers are found, they might have to spend up to six years in Russian prison for hacking corporate servers. However, it is expected that this time might be extended up to 10 years. 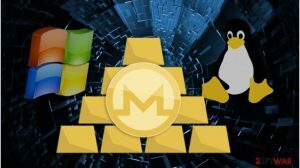 Recently, researchers spotted a new campaign that uses NSA exploits to install Monero mining malware on Linux and Windows Servers. According to F5 report, a new campaign called “Zealot” targets internal networks by using EternalBlue and EternalSynergy exploits. Zealot campaign uses a multi-stage attack to install malware on the system and hacks servers by exploiting CVE-2017-5638 and CVE-2017-9822 vulnerabilities. The sophisticated functionality also uses PowerShell agent to perform malicious tasks on Windows. Meanwhile, for Linux, it uses a Python agent. Cyber criminals have already made at least $8,500 worth of Monero. However, the advanced structure and functionality allow an attacker to modify malware and change its current purpose to ransomware installer. There’s no doubt that Bitcoins are the most popular cryptocurrency. 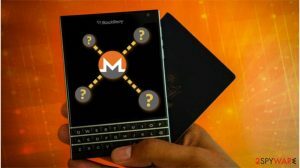 However, it seems that Monero becomes more and more attractive to criminals due to its high anonymity. According to the Check Point Software, CoinHive Monero miner was the sixth most popular malware since October 2017. The torrent website The Pirate Bay also tried to use visitor’s CPU to mine this virtual currency in order to get profit and replace traditional ads on their site. However, one of the recent cases of Monero mining was held using Starbucks free Wi-Fi in Buenos Aires. The latter issue seems to be solved. ^ Lucia Danes. Monero Miner. How to remove? (Uninstall guide). 2-spyware. Security and spyware news. 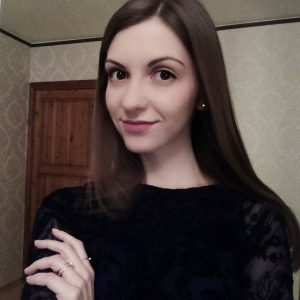 ^ Olga Yagova. Transneft says its computers were used for mining cryptocurrency. Reuters. The latest news. ^ Maxim Zavodchik, Liron Segal. Zealot: New apache struts campaign uses EternalBlue and EternalSynergy to mine Monero on Internal Networks. 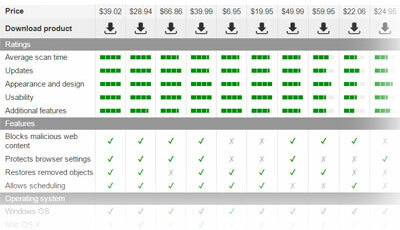 F5 Labs. Application threat intelligence. ^ Rachael Odhiambo. Monero Miner CoinHive Has Become 6th Most Popular Malware in Circulation. BitcoinAfrica. Africa's Blockchain news publication. ^ Swati Khandelwal. Hackers Exploiting Microsoft Servers to Mine Monero - Makes $63,000 In 3 Months. The Hacker News. Cyber security and hacking news. ^ Starbucks’ Wi-Fi Found Using People’s Laptops to Mine Monero. CNN. News website. This entry was posted on 2017-12-18 at 05:14 and is filed under News, Viruses and parasites. Is HPDriver.exe a safe file? Do I need to remove Servime.exe? Is Intelmain.exe a safe file? Do I need Winserv.exe file?